Since few months Samsung Galaxy Note9 Smartphone is trending on top tech media sites. Few weeks ago Even we from Trendy Techz reported about this device regarding the Press render and Live image leaks. Leaks on this device are still on and today we are the first publication to share about the Galaxy Note9 Component leaks. Yes, till date we have seen press renders, Live images, Wireless charger renders etc but we haven’t seen any internal component leaks of Galaxy Note9. So, today in this article i will be sharing all those details. Above shared are the Galaxy Note9 Components which appeared online. These images are from Mengtor Inc which is a wholesale distributor of cellphone parts. What do you guys think about these Galaxy Note9 Component Leaks?? Share your thoughts right below in the comments section. These images surfaced online on WirelesspowerConsortium and mediamarkt website. We would like to thank Max for sharing the original source on Twitter. According to the information stated on website this charger is for Galaxy Note9 Smartphone. 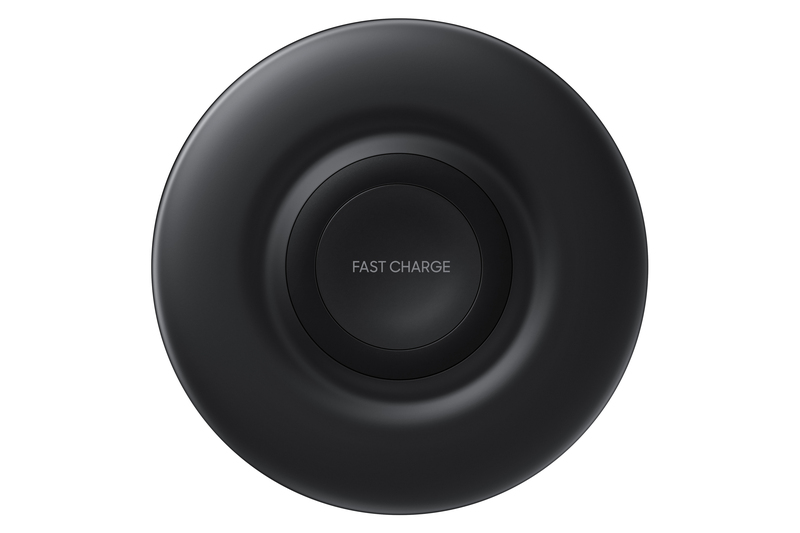 Even this wireless charger passes through Taiwan Certification site NCC. 6.3 inches Quad High Definition sAmoled display screen with screen resolution of 2960 x 1440 pixels . IP 68 dust and Water resistant device. Dual Rear camera both with 12 MP sensors. Front selfie camera with 8 MP AF sensor. Stereo speakers and ear phones are tuned by AKG. Redesigned S-Pen with Bluetooth v 5.0 features. Iris scanner and rear mounted finger print sensor. Non-Removable Li-ion 4000 mAh battery. 64/128/256/512 GB of Internal storage and 6/8 GB Ram memory. These are just expected specs of Samsung Galaxy Note9 and this device will be officially unveiled at the launch event in New York city on 9th August. Hope you all benefited from this post. Please do like our Facebook page and Follow us on Twitter for more Trending Tech Updates.